Ed Sheeran - "Shape of You" & "Castle on the Hill"
Ed Sheeran, a profound storyteller, vocalist, songwriter and instrumentalist drops some new records entitled "Shape of You" and "Castle on the Hill." The lyricism paired with Sheeran's timeless voice and most fitting melodies make these records truly sensational. 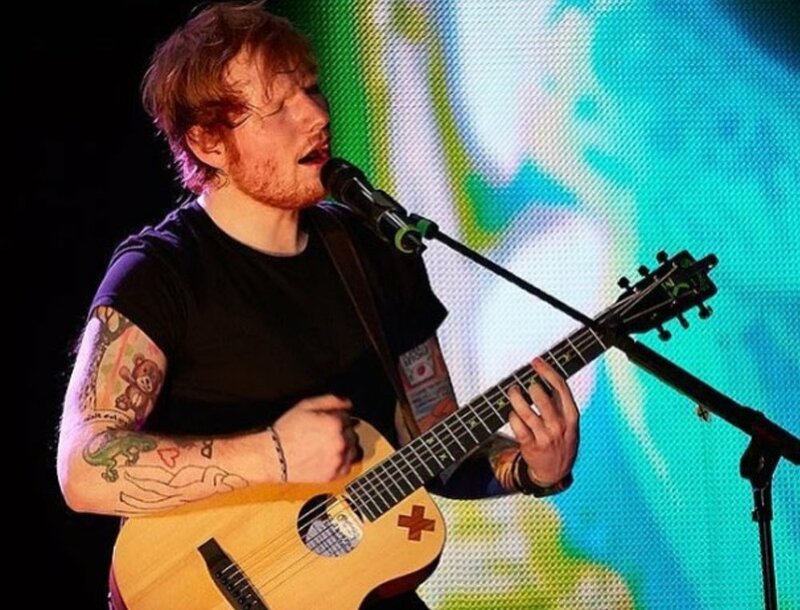 It's obvious that Sheeran takes time with his production and lyrics cultivating his ideas into a sonic masterpiece! Listen to Ed Sheeran's "Shape of You" and "Castle on the Hill" below.